Bildrath runs Bildrath’s Mercantile, a shop in Little Barovia, with his nephew Parriwimple. He charges exorbitant rates and doesn’t feel bad in the slightest about it. 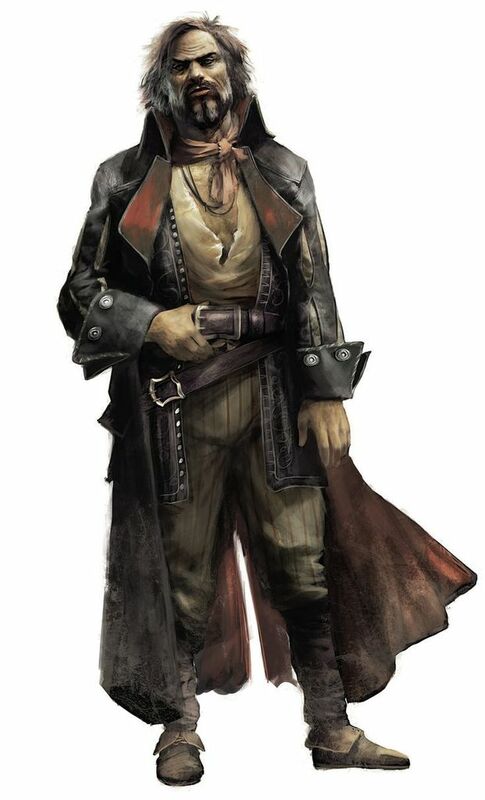 His typical customers are Vistani, although occasionally adventurers end up in Little Barovia and he sells to them as well.